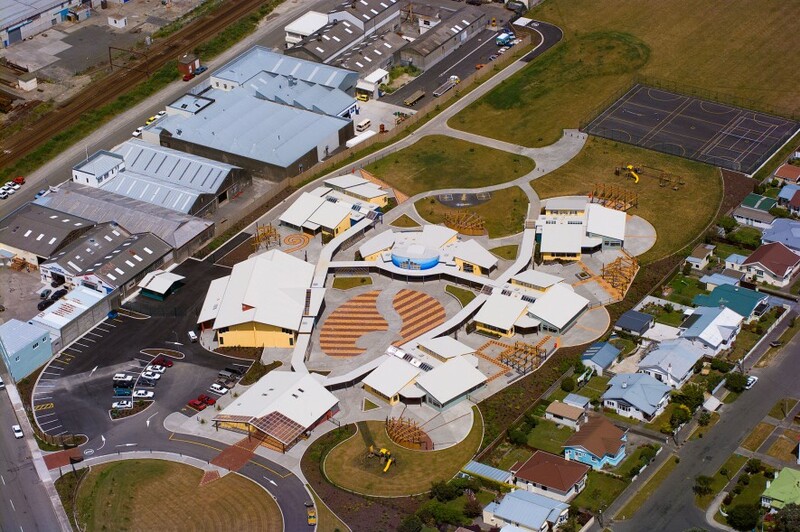 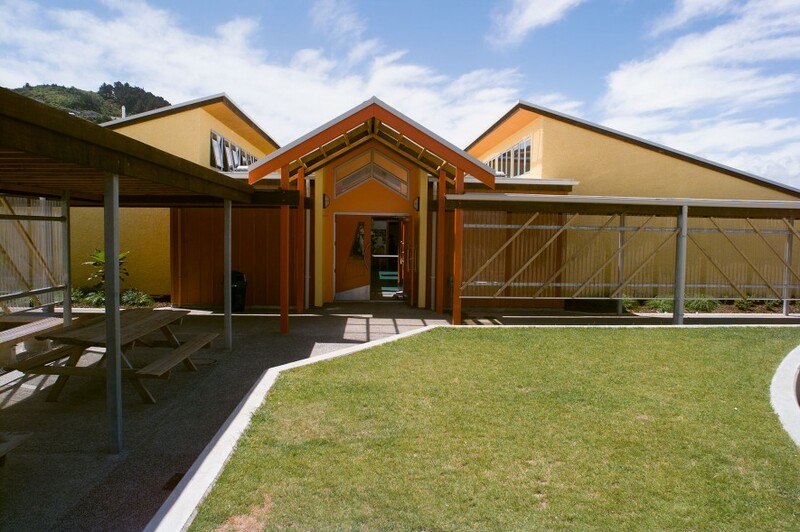 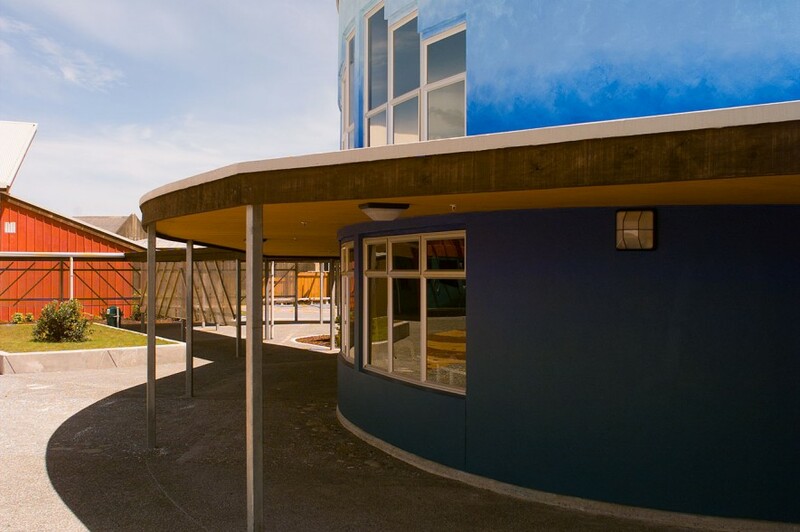 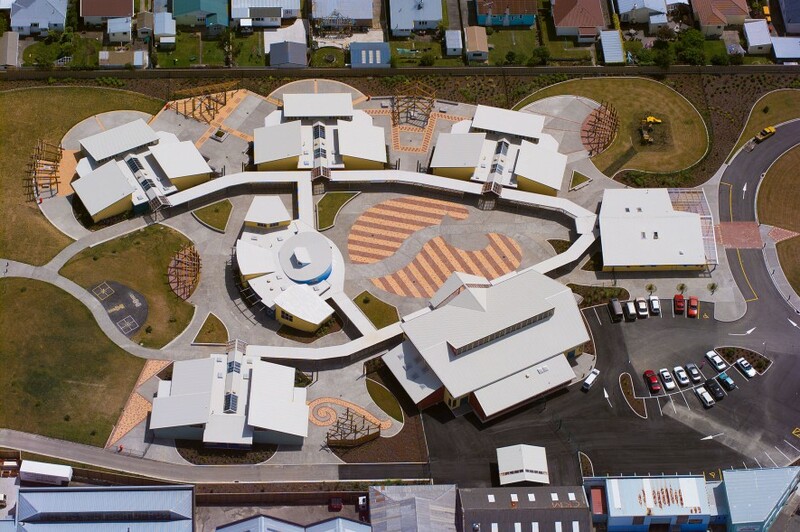 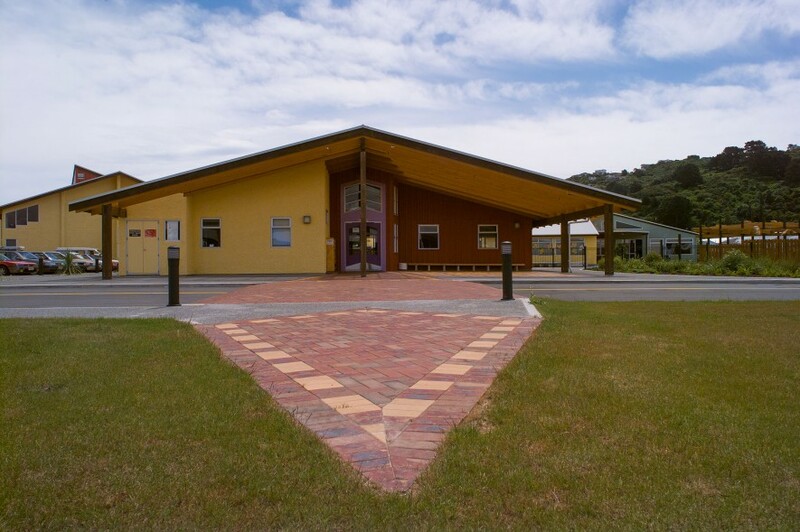 Peryer Construction undertook the construction of the first Te Ara (Maori School) in the Wellington region. 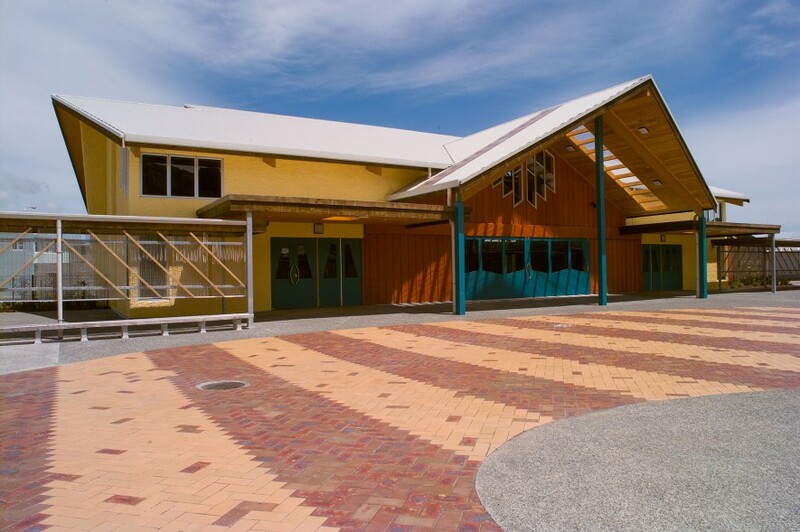 All buildings were predominately timber framed, plywood roofs, with solid plaster and plywood exteriors, with aluminium joinery. 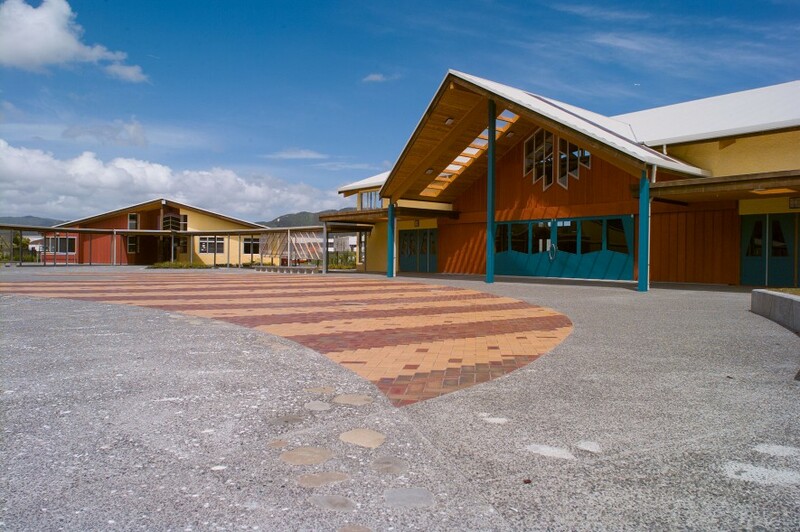 The large site consisted of an Administration Block, 5 Classroom Blocks, large School Hall, and state of the art curved Library. 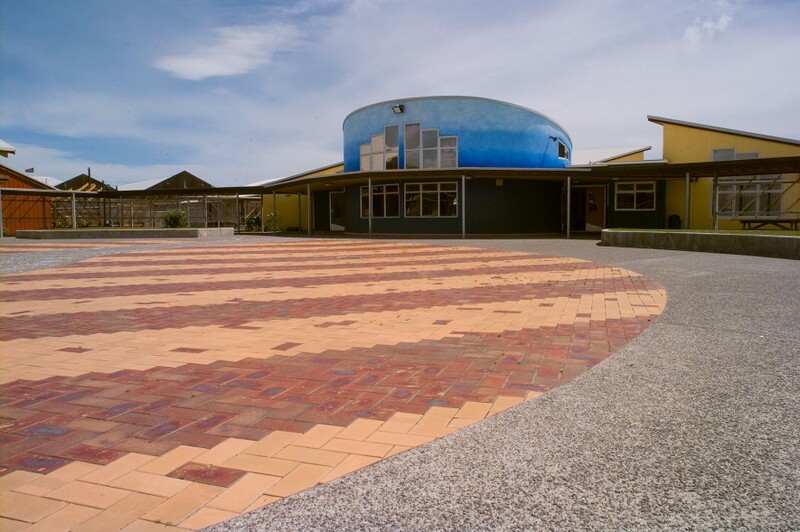 The project also involved extensive landscaping, planting, paving and fencing with attractive and challenging cultural design features.